Milicent Patrick was a talented animator and make-up artist who was written off by men and forgotten by history… until now. 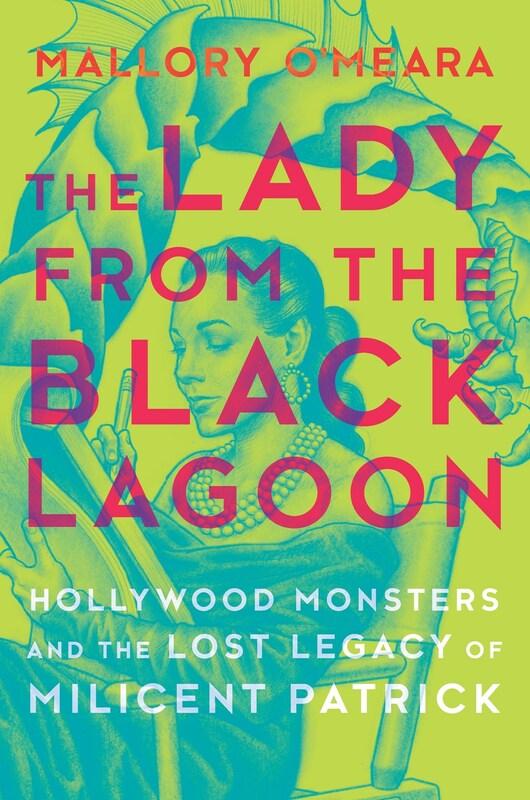 Mallory O’Meara’s The Lady from the Black Lagoon [March 2019, Hanover Square] is part Milicent Patrick bio, part journey of the author’s self-discovery, and part scathing analysis of sexism in the film industry, during both Milicent’s time and our own. The Lady from the Black Lagoon is now available for request on Netgalley.